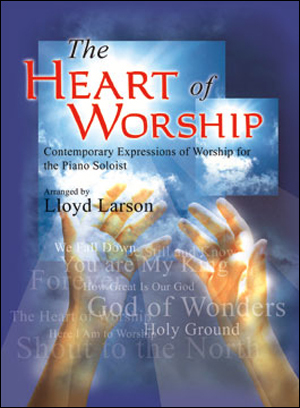 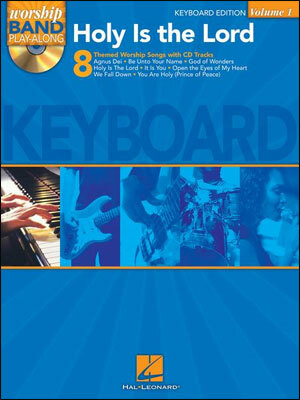 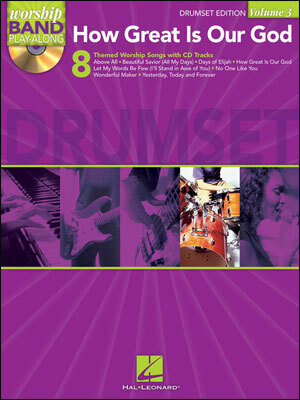 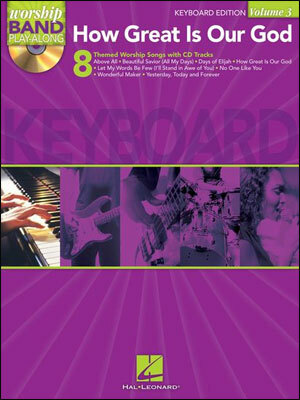 This collection of today's praise and worship favorites is an invaluable resource for church pianists seeking material for blended and contemporary styles of worship. 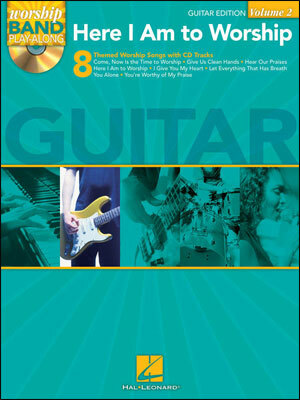 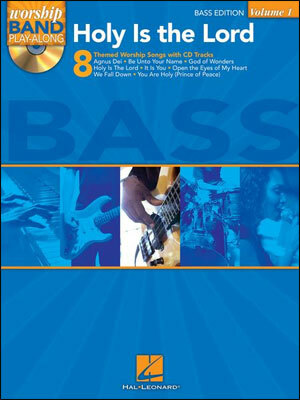 Many of the most prominent contemporary songs and writers are represented in this comprehensive volume. 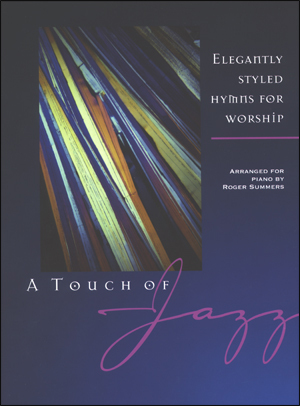 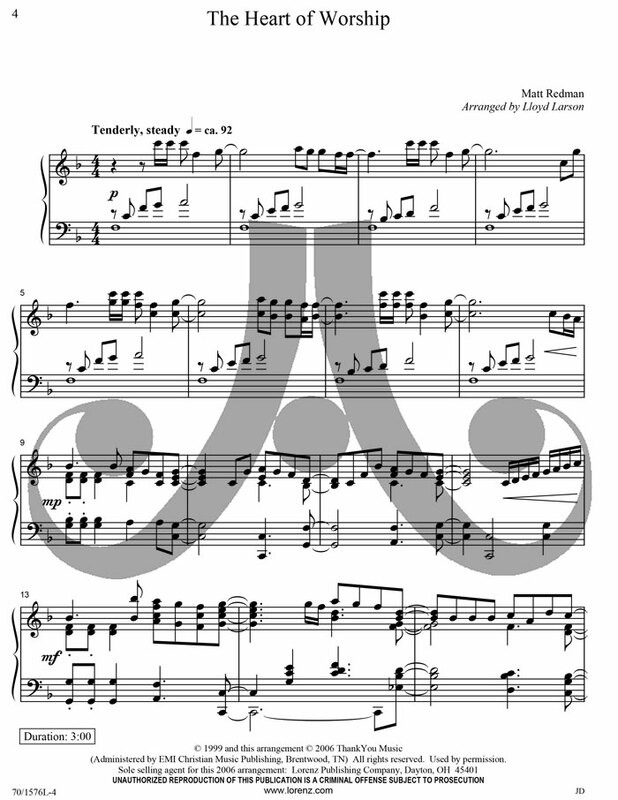 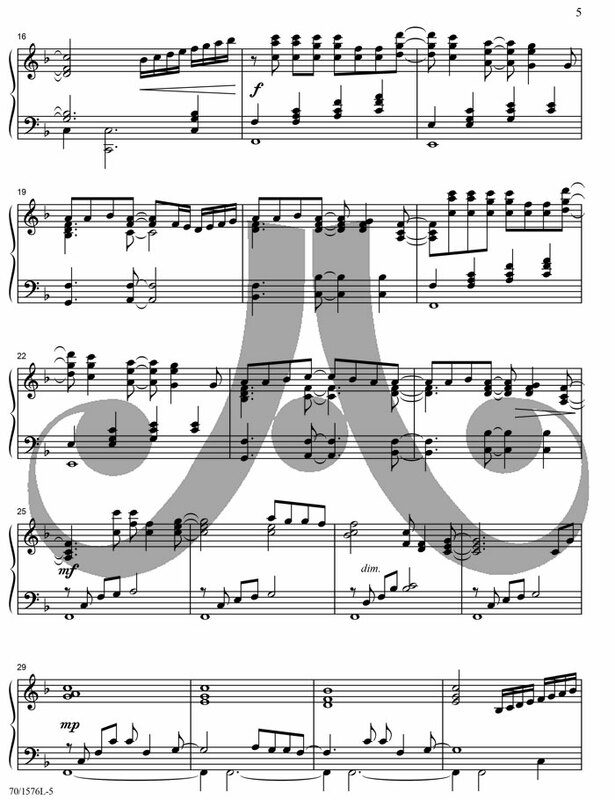 The arrangements are stylistically fresh, yet readily mastered by busy pianists seeking material to enhance their library of traditional hymn settings.